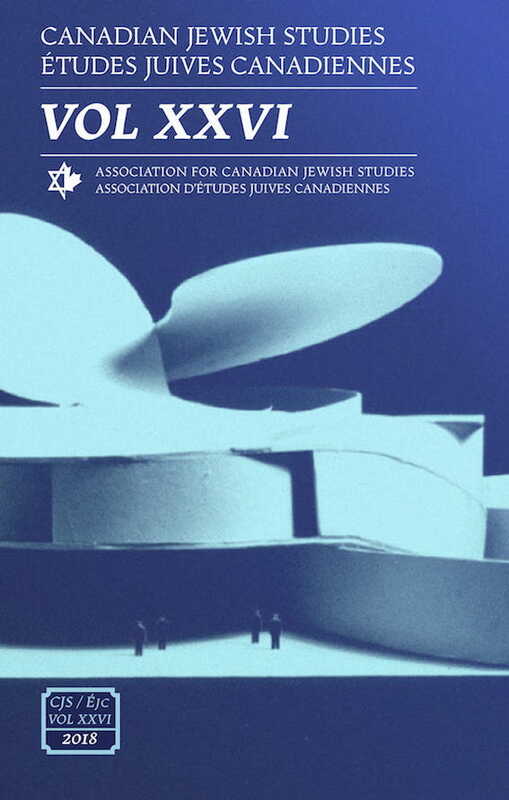 Canadian Jewish Studies/ Études juives canadiennes is a journal dedicated to the open exchange of information; therefore the author agrees that the work published in the journal be made available to the public under a Creative Commons Attribution-Noncommercial-No Derivative Works 3.0 Unported License. The publisher (Association for Canadian Jewish Studies / Association des Études juives canadiennes) recognizes the author's intellectual property rights. The author grants the publisher first serial publication rights and the non-exclusive right to mount, preserve and distribute the intellectual property. The journal is digitized and published on the open access website http://pi.library.yorku.ca/ojs/index.php/cjs/index.